The former President of Malawi, Bakili Muluzi has denied allegations that Francis Muluzi who recently announced his interest to contest for a parliamentary seat in Blantyre Kabula constituency on MCP ticket is his biological son. Speaking from BCA hill in Blantyre, the former head of state said that he has been following media reports regarding Francis and find the claims to be strange and disturbing. 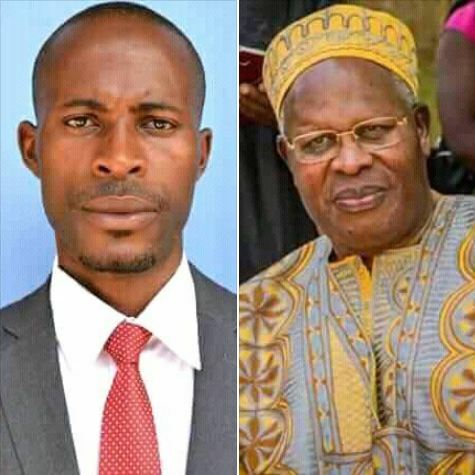 Muluzi has therefore challenged that he can prove to the nation that Francis is not his son by also going for the currently trending DNA test. Mr. Francis Muluzi has been on the spotlight since announcing his interest to contest for a parliamentary seat in January this year. He became a victim of critics in the same month after some people encountered some grammatical errors in a speech that he presented during a press conference organized by MCP with the aim to welcome new party members at Mount Soche.